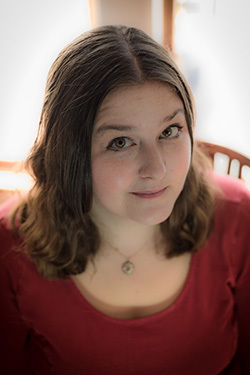 Stephanie Harper received her Masters of Fine Arts in Creative Writing at Fairfield University with an emphasis in fiction. Her debut poetry collection, Sermon Series, was published in September 2017 with Finishing Line Press. Her work can be found in The Huffington Post, HelloGiggles, HerStories, Feminine Collective, The Montreal Review, Poetry Quarterly, Midwest Literary Magazine, Haiku Journal, and Spry Literary Journal. She lives in Littleton, CO.